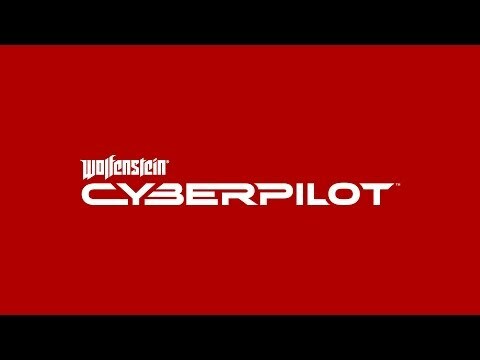 Download game Wolfenstein: Cyberpilot right now! IMPORTANT: The activation key must be used with a valid Bethesda account. An Internet connection is required. NOTE: This product requires one of the following VR headsets to play: HTC Vive or Windows Mixed Reality. Paris. 1980. You’re the best hacker in town. Your mission: aid the French resistance by taking control of powerful Nazi war machines. Ram, gun down, and burn your way through the City of Love, leaving dead Nazis in your wake. Saddle up, Cyberpilot, you’re one of us now. Wolfenstein®: Cyberpilot™ is a fictional story set in an alternate universe in the 1980s. Names, characters, organizations, locations and events are either imaginary or depicted in a fictionalized manner. The story and contents of this game are not intended to and should not be construed in any way to condone, glorify or endorse the beliefs, ideologies, events, actions, persons or behavior of the Nazi regime, or to trivialize its war crimes, genocide and other crimes against humanity.